Orland Park Trust Attorney | Johnson & Johnson, Ltd. Skilled Orland Park trust attorney. Most people understand the need for a last will and testament, however, many do not know that a trust may also be helpful. A trust is a way to hold property or other assets for the benefit of another person or group. A trust may hold just a small amount of property or can hold millions of dollars in property. There are many benefits to trusts that should be considered when creating an estate plan. An experienced Orland Park trust attorney will assist in making a trust that will be beneficial to your heirs. The skilled legal team at Johnson & Johnson, Ltd. have years of experience working with all types of trusts. There are various types of trusts that may be put into place, depending on your requirements. A living trust is one of the most common trusts that are used. A living trust is usually created as part of an estate plan prior to death. It allows you to transfer some or all of your property and assets into it for safekeeping. During your life you are the manager and trustee of the trust. After death, the beneficiary assumes continued management and ownership of the trust. This allows for excellent supervision of assets. 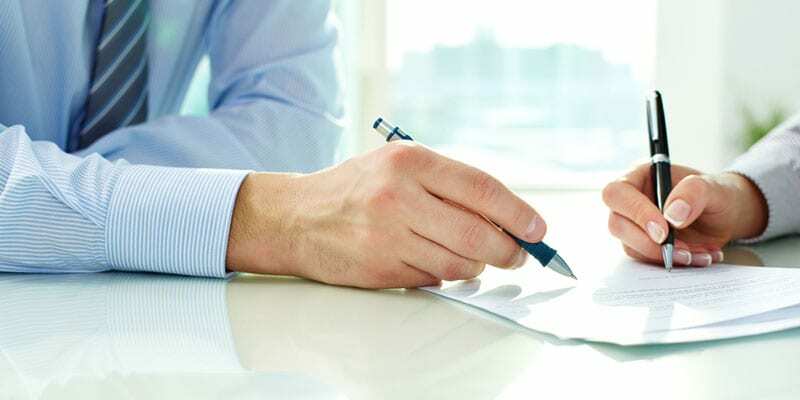 An Orland Park trust attorney will analyze your requirements and draft the appropriate trust agreement for your circumstances. Trusts all have one basic thing in common – they are designed to hold and protect assets in a particular way. Trusts may be complex and you may have many questions regarding setting one up or about one that is already in place. A reputable Orland Park trust attorney will answer all of your questions and assist in providing you with the best legal advice in your specific case. A trust is a method used to protect assets and property before and after death. Trusts are basically accounts that hold property and other assets. A trust may be established during your life, upon your death, or even after death. They are designed to benefit you and your family and heirs. Trusts are set up according to your precise specifications that include how, when, and to whom the property is to be used. Trusts should be set up by a knowledgeable Orland Park trust attorney. This will ensure that they are legally valid. One of the main benefits is the tax advantage that typically comes with trusts. Depending on how the trust is structured, it may be able to provide significantly reduced estate tax liability. The way a trust is set up is extremely important to its success. To ensure the results you desire it is necessary to seek guidance from a skilled Orland Park trust attorney when setting up your trust. Trusts are very helpful, yet they can be rather complex. It is best to have a trust properly created and executed by a skilled Orland Park trust attorney. The trust must be written to ensure that the results are as expected. Sometimes a beneficiary may have concerns regarding a trust that is in place. All of these issues can be resolved with help form the professional team at Johnson & Johnson, Ltd. Contact our law office today to schedule an appointment.